Easily stackable, durable and lightweight, the Lifeventure Ellipse plate is ideal for backpacking as well as camping. The ergonomic shape allows for a variety of uses. 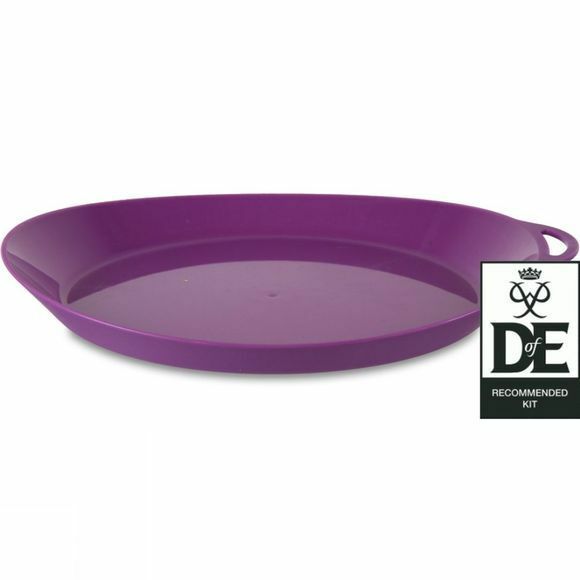 The smooth interior makes washing up easy, while the handy loop means you can hang your plate to dry.